The CNM LWQ measures gas volume flowing through an annular passage in the meter. The flowing gas volume is totalized on a local mechanical counter. 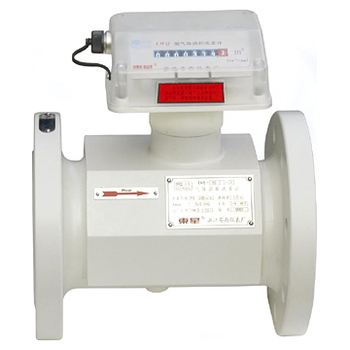 In addition, low or high frequency pulse signals are generated to infer the gas flow and volume. at the actual temperature and pressure. The LWQ is an economically priced meter with a good accuracy.